Your chance to take some stunning photos of these beautiful birds out in the natural surroundings of the New Forest. 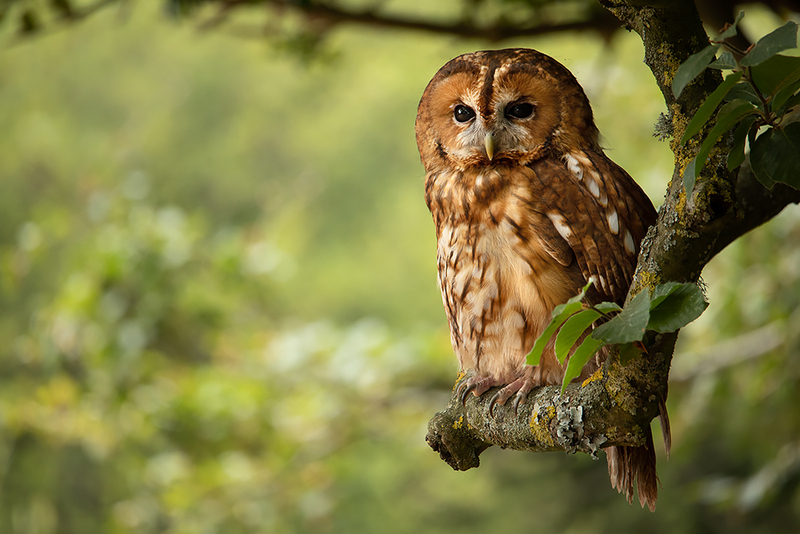 We take a selection of at least 5 Owls out in to a location in the New Forest and pose them on a selection of perches for you to photograph. An experienced photographer is always on hand should you require advice or help during the course of your day with us. 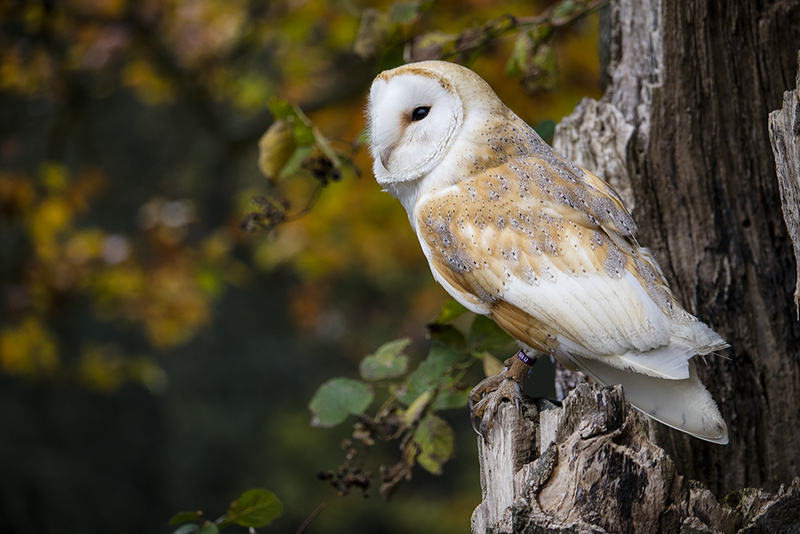 Cost: The Owls In The Forest Photo Day costs £55 per photographer to join. This comprises of a £15 non-refundable Deposit payable at the time of booking and the balance payable on arrival at the Centre on the day. Please contact us to book your day. Public Photo Days are limited to 15 photographers attending on any one day.